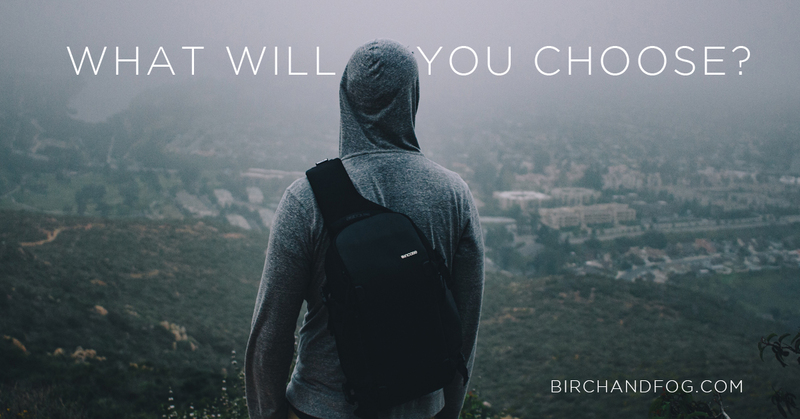 At Birch + Fog, we understand that some customers know how they want to feel, but aren’t sure which products will help them get there. When you shop by experience, we take the hassle out of your shopping experience. 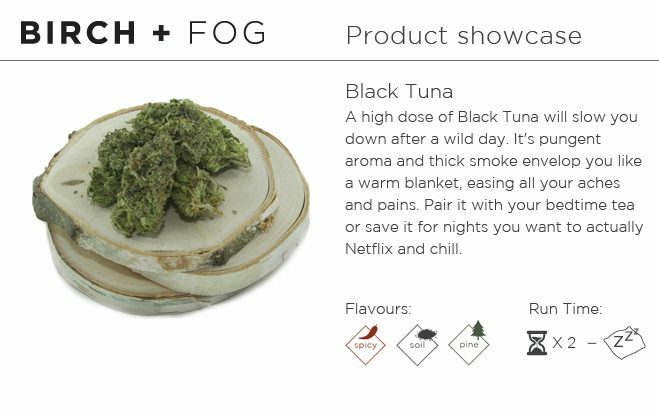 Simply decide where you want your cannabis experience to take you, and let us show you the best products to meet your needs. After a first order successfully placed by credit card, I was misled into believing that I could pay with a credit card for the second order only to then have to make an email money transfer, which has resulted in 4 days with no response from the company about my order being placed or prepared for shipment. I have received no communication from the company at all. They lost me as a customer. I have ordered a few things from this site and am now having issues with delivery. I have tried to get some help from them with no success. They have kept my money and have not yet replied to any of my emails. They have kept my $$ approx $500 and have not got anyone to reply. In my opinion, this is the worst customer service I have seen in my life…especially when dealing with money that they have taken from me and do not reply. I recently ordered from Birch and Fog and I was really impressed with their business model. They are extremely professional with an Online Chat Customer Support Service which is fantastic when you have a few questions from product description and quality to shipping options and ID downloads. It is really nice to chat with a real person about your concerns. 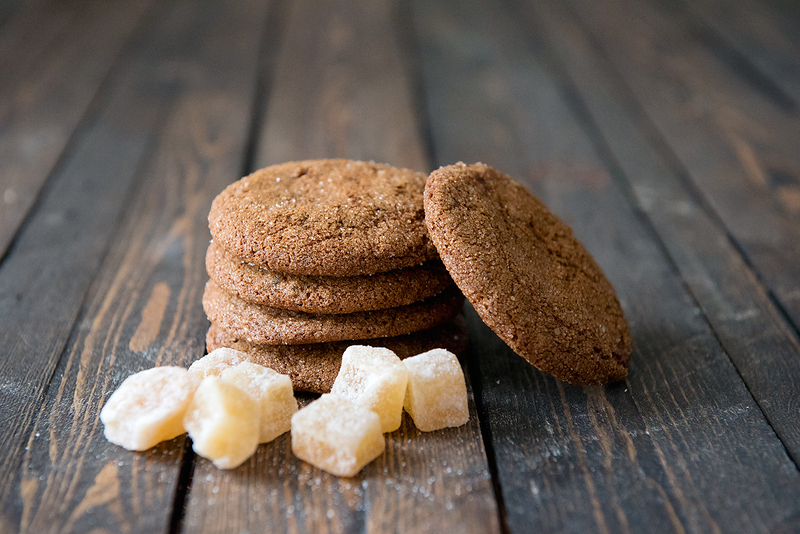 I ordered from this company as I read about them under Reddit CanadianMOMs and they offered 25% off your first order. The quality of their products are excellent I ordered a few of their flowers from Black Tuna, Pink Kush, Maui Wowie, White Widow and all their flower was well packaged in vacuum sealed bags with nice tight sticky buds. High quality flower!!!! 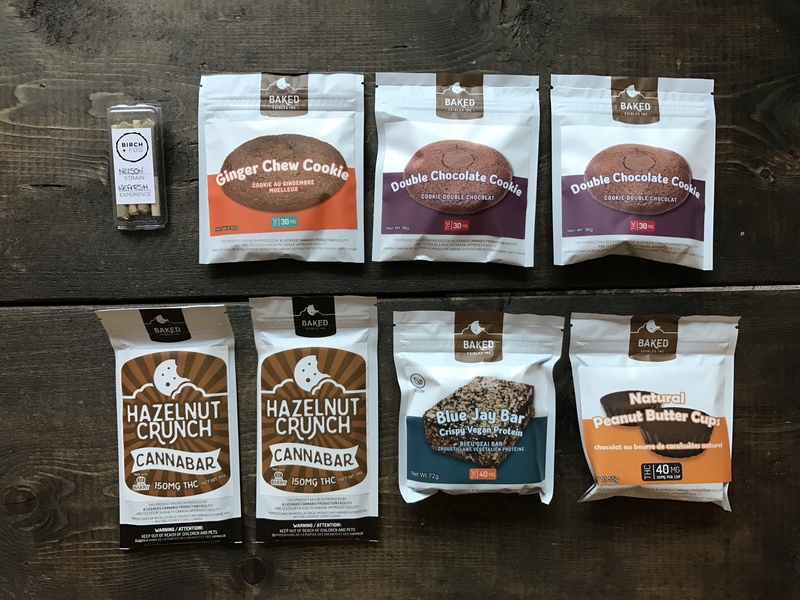 I also checked out some of their Edibles from their Half Baked items which we really nice, to these Gourmet Chocolate a Pepper Bar from a company in the East – nice gourmet chocolates. They also offered SeC gummies which are amazing as I have tried them before and these gummies are made from Cane Sugar and they are strong – highly recommended if you are looking for high THC content. I also tried their Sweet Jane Turtles and Peanut Butter Cups – amazing!!!! I tried one of the Calyrx products the Tincture which is quite expensive but the quality was well worth it – I saw Calyrx when I was working in Toronto and they are very impressive. 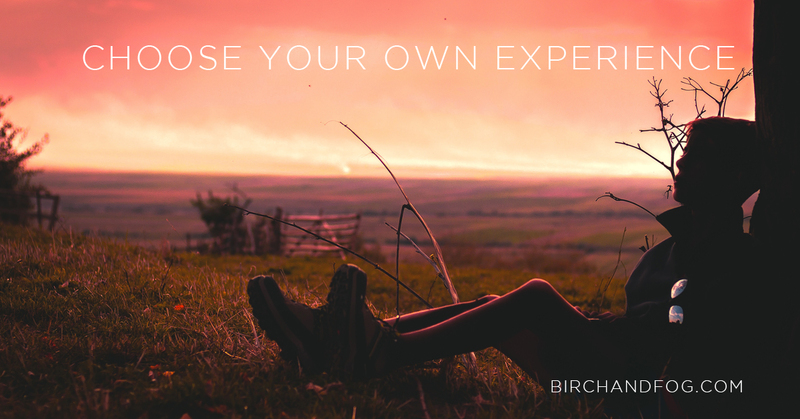 Overall Birch and Fog are all about experiences which it felt throughout their website. This website also offers a really good referral program which is nice when recommending to friends. 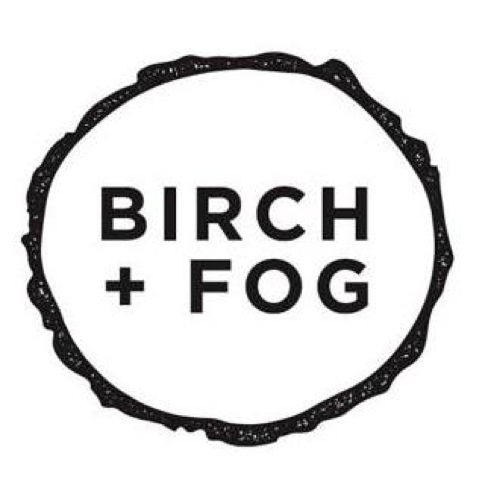 Check out Birch and Fog as they are very professional and worth the visit.